> I posted this sketch in my 12 of 12, but in case you didn’t see it, this is the latest sketch I’ve done, besides the doodles I did during my meeting today. 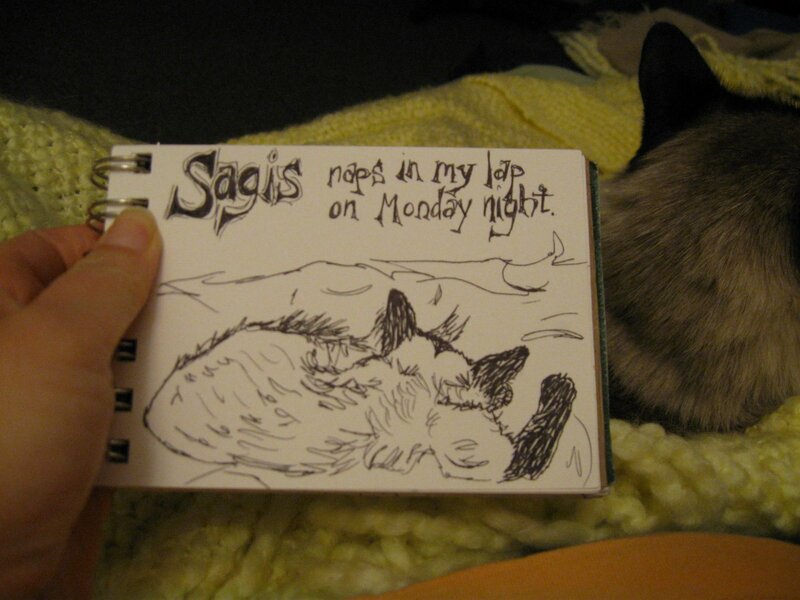 This entry was posted in Portland, sagis by Alanna Randall Beckwith. Bookmark the permalink.